Holiday decorating time! Time to pull out all of the decorations and deck the halls. But with all of that lifting and moving comes lots of aches and pains. 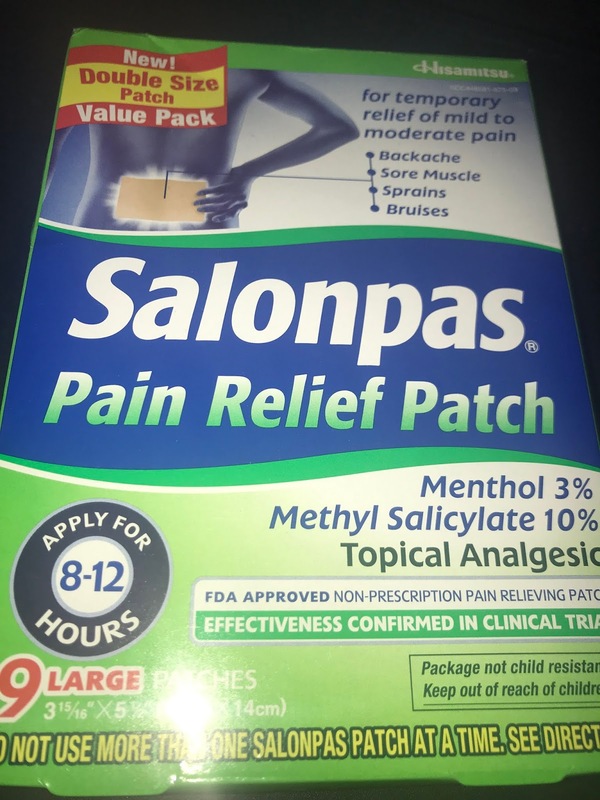 I personally like to use Salonpas patches. 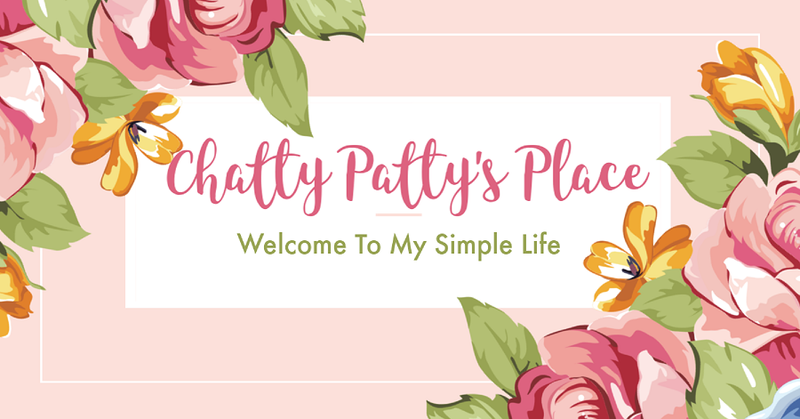 They are simple to apply and give me quick, long lasting relief. Salonpas Double Size Patch Value Packs contain 9 Large patches that give relief for up to 12 hours!